Mountain Goat Films is screening two films that focus on the local connection to the Indigenous community. The first film is a documentary Gathering Circle, a look at the Awen Gathering Place at Harbourview Park. 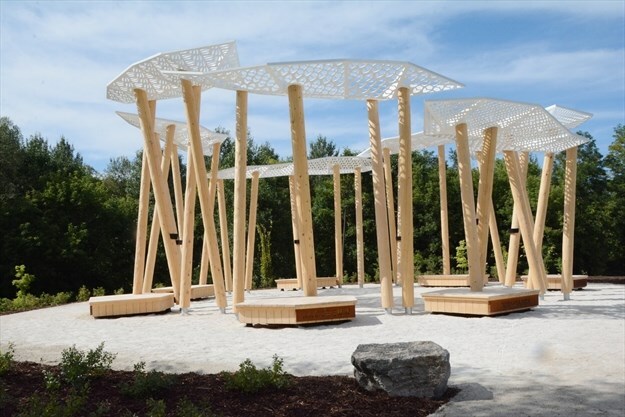 The film will be screened on Jan. 30 at Simcoe Street Theatre at 7 p.m., as part of the Envisioning a Future Toward Reconciliation Presentation and Discussion event presented by the Town ofCollingwood.